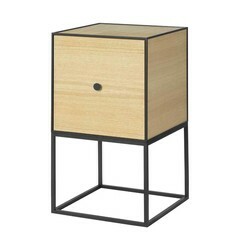 Frame 35 Sideboard is a sophisticated open cabinet that fits everywhere and is also very suitable as a bedside table. 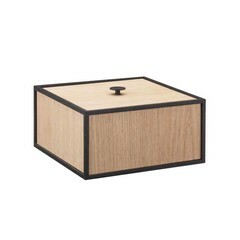 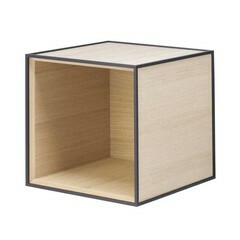 Because of the cube shape, it has a good amount of storage space. 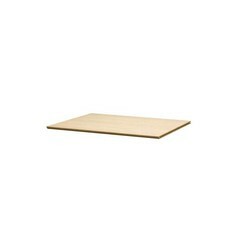 It is possible to install a shelf inside, you can order this separately and assemble it exactly at the desired height. 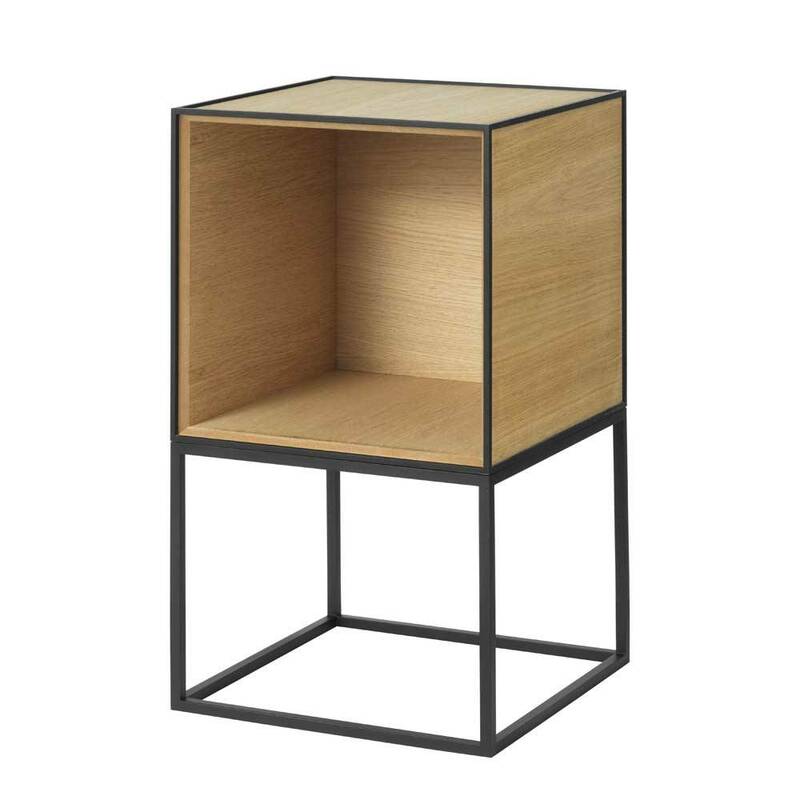 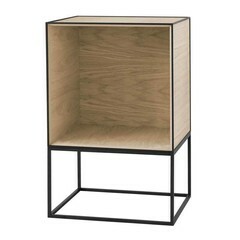 Frame 35 Sideboard has a metal base and the cabinet has a metal frame. 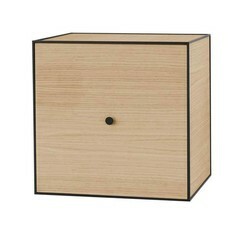 The walls are made of mdf with wood veneer.